Jennifer is a Trainee Solicitor in our Dispute Resolution team. She gained her law degree and Diploma in Professional Legal Practice at the University of Strathclyde. 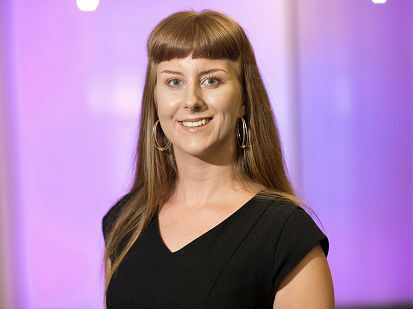 Jennifer has a keen interest in all aspects of commercial dispute resolution, particularly those involving intellectual property and banking relationships. Prior to joining MBM in April 2018, Jennifer spent 5 years working in a well-established legal aid firm, advising clients on various legal issues, ranging from Family Law to Personal Injury. Jennifer regularly represented clients at Children’s Hearings and Immigration Tribunals. Throughout her time at university, Jennifer volunteered as a Student Advisor in the University of Strathclyde Law Clinic, providing pro bono advice on numerous legal disputes. In her spare time, Jennifer enjoys booking cheap flights to the other side of the world and running half-marathons entirely unprepared.